Its all in the ingredients!! Each of these products merit healthy respect but all three together? In Apitherapy, that's called Synergistic Power! If you're consuming these bee products, you're not only saving your life but helping bees maintain an important role and contributor to all beings on our planet. Apiculture is the science and art of prolonging, sustaining, and retaining health by using products obtained from honeybee hives, such as honey, bee bread, bee venom, bee pollen, propolis, and royal jelly. 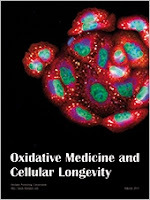 Recent years have seen the fast application of bee products in both traditional and modern medicine. 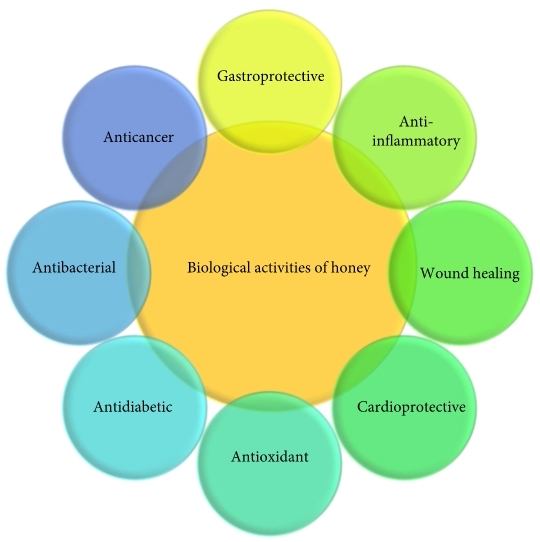 Currently, many studies are targeted toward investigating directed health benefits and pharmacological properties of bee products due to their efficacies, leading to the increasing development of nutraceuticals and functional food from these products. The concept of functional food refers to food that has the ability to promote better physiological or psychological health compared to traditional remediated and nutritional food. These effects positively contribute toward excellent health maintenance, well-being, and reduced chronic illness . The present review focuses on the potential health benefits of bee products, including honey, propolis, and royal jelly. The present review focused on the potential health benefits of bee products such as honey, propolis, and royal jelly. These products are highly rich in active components such as flavonoids, phenolic acid, phenolic compounds, terpenes, and enzymes, which have biological functions in preventing some diseases and promoting good health. Honey, propolis, and royal jelly have distinct efficacies with significant nutritional properties and functional values. Thus, these bee products can be developed into potent apitherapeutic agents. However, some precautions need to be taken in case of allergens associated with bee products and in finding the right intake dosage. Hence, it is necessary to conduct further studies to determine the critical mechanisms related to the pharmacological activities of these bee products and the appropriate amounts that can be taken in order to obtain promising health benefits.